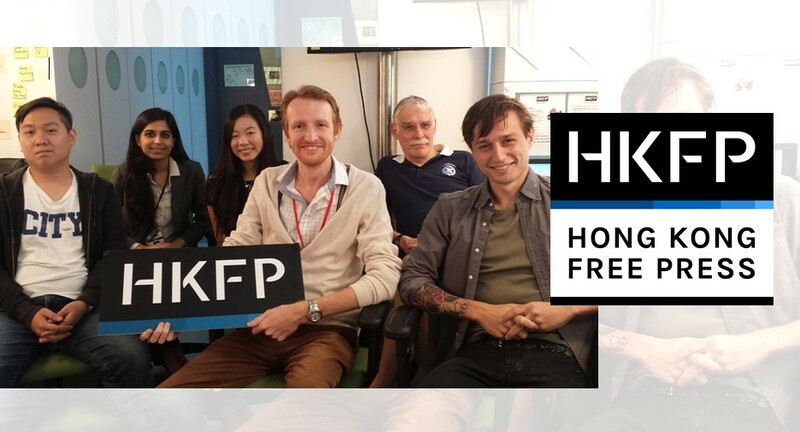 Hong Kong Free Press is very grateful and proud to have received another stunning wave of support from our readers and backers. Hundreds of people in Hong Kong and abroad have shared and donated to our latest round of crowdfunding. With press freedom under constant erosion, we have demonstrated that we are able to safeguard Hong Kong’s defining values ourselves, as citizens. 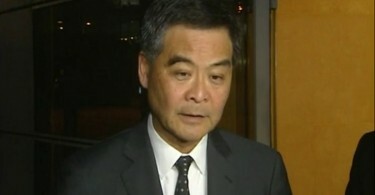 Together, we raised HK$430,000 in a month. Our team remains committed to providing a truly local news alternative for the city, free from political and commercial limitations. In order to fulfil our potential and upgrade our capacity for original reporting, FringeBacker has kindly allowed us to extend our 2016 Funding Drive for one more month. Many thanks, once again, to all of our supporters, readers, patrons and volunteers.